Make your family vacation extra special with our premium house. 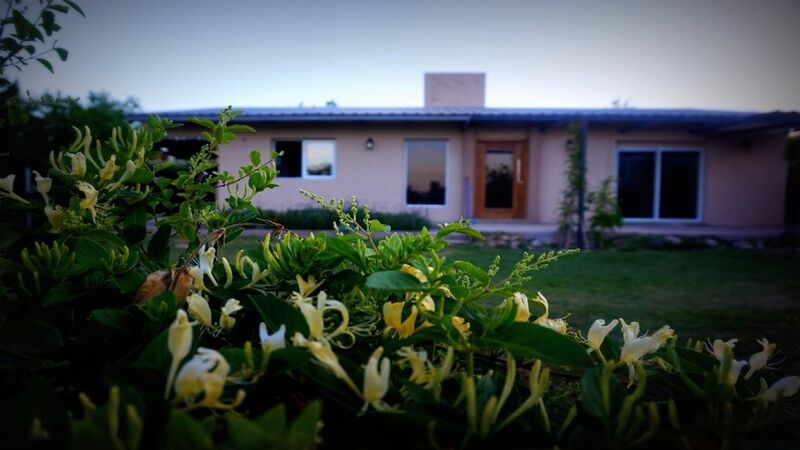 Located in Chacras de Coria, only 5 mins from the Citycenter of Chacras, you will be able to get around easily. Fully equipped and furnished, the property is surrounded by restaurants, bars and wineries. We give you all of our contact details so you can get in contact with us whenever you require assistance. Otherwise, you have the privacy to enjoy the house. The local area is perfectly suited for couples and family vacation with young children. Restaurants, banks and shopping malls are all conveniently within walking distance.